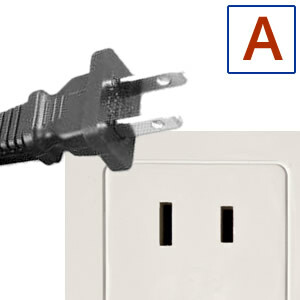 If you are calling from other country than Canada to the Alberta (Banff, Calgary, Lethbridge, Medicine Hat) area, dial IDD of your country, then international phone number (country code) +1, after that phone area code of Alberta (Banff, Calgary, Lethbridge, Medicine Hat) 403 and call number. If you are calling inside country Canada , you don't need to dial IDD and international phone number (country code) of Alberta (Banff, Calgary, Lethbridge, Medicine Hat) +1. Just dial phone area code of 403 and call number. 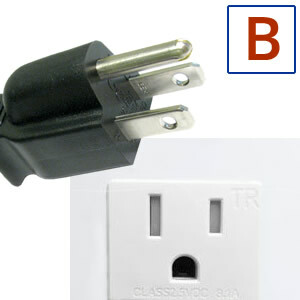 In Canada are used power plugs and sockets of type A,B 120 V and 60 Hz.